FOLLY: After a series of disappoint experiences in the Diani Beach area (I'm looking at you The Sands at Nomad Hotel), Ali Barbour's Cave was the final hope our group had for the food at Diani Beach. NOSA: Ali Barbour's is a restaurant in a cave that is believed to be between 120,000 to 180,000 years old. FOLLY: There was a lot to look forward to with Ali Barbour's cave restaurant. The most obvious of them was that we were going to be dining in a cave. NOSA: No, seriously, it's in a cave. If you don't believe me, check out the pictures on Google. FOLLY: In case you're wondering, thankfully there are no bats in this caves and the caves has some natural opening in it that you can look up and see the stars while you dine. Lovely eh? FOLLY: Because it's by the coast, we decided to go for more of the seafood options. 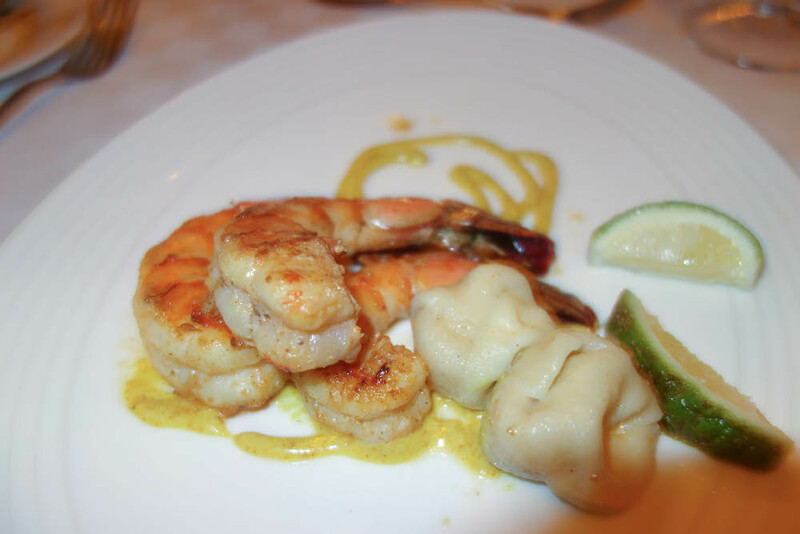 So to start, we shared Ali's Drunken prawns and Jumbo Prawns with Soft Cheese Tortellini. In retrospect, getting two prawns dishes for our starter was bad overdoing it, but oh well. NOSA: Just a little bit. 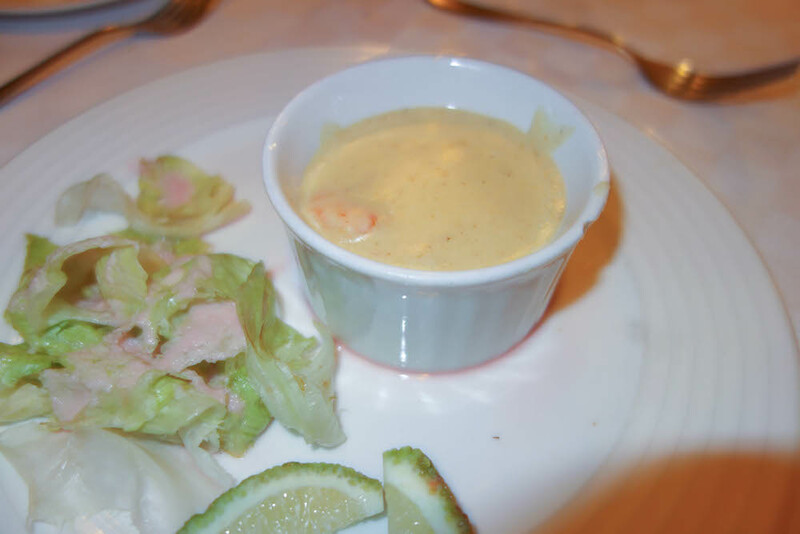 FOLLY: The drunken prawns were to be soaked in a cream based whiskey sauce. To be honest, this wasn't very memorable and I was expecting to taste the whiskey however subtle but not even a hint came through. NOSA: I disagree. I actually thought it was very delightful. A lot better than the tortellini. FOLLY: The tortellini was also a bit too doughy and there was barely any cheese but it got better. NOSA: These might be the least jumbo Jumbo Prawns that I've ever had in my life. Maybe Kenyans don't have the fishing tekkers because at every restaurant we tried, the prawns were so tiny. We got none of the overwhelming stuff that we were served in Zanzibar last year. 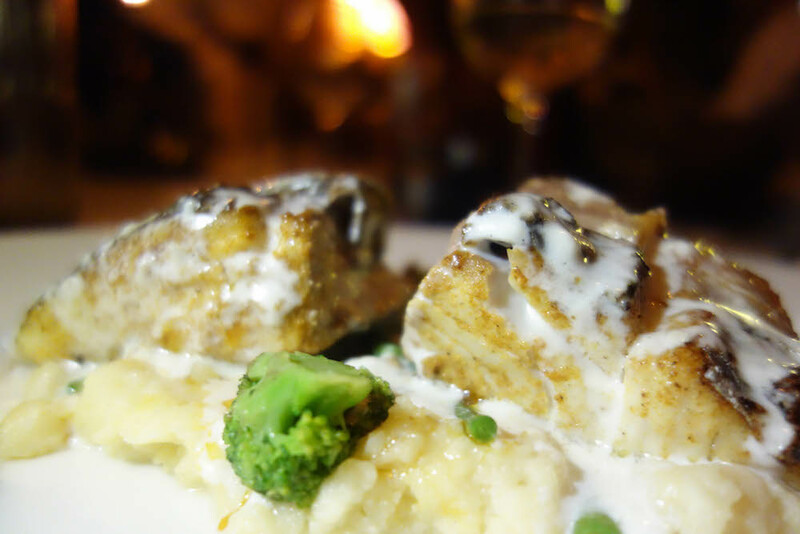 FOLLY: For my main course, I had Grilled King (Yellowtail) Fish with Wasabi Mashed Potatoes. NOSA: Yup, wasabi in mash. But, Folly will get to that in a bit. FOLLY: Oily fish like kingfish, Mackerel (aka Titus fish, judge me if you wish), and salmon are very much my faves. I love how they just slide on your tongue and take on flavor so well. If I were to use wine analogy, I'd describe it as full bodied as opposed to white fish which are very light (read: tasteless). NOSA: For my main, I got the Lobster Surf & Turf. After a lot of thought, I've come to the conclusion that Surf & Turf is largely a scam. While it's a great idea on paper, it's always terrible value for money (it was the most expensive thing we ordered). Most restaurants, not all, skimp on the quality of the components. The steak, by itself, is never one of the pricier cuts. The lobster/shrimp/whatever-fish is never large enough a portion and is frozen, not fresh, most of the time. But restaurants put them together and suddenly feel charging a premium is justified. FOLLY: The wasabi mashed potatoes were a brilliant idea... on paper. There is an absolutely good reason why we dilute wasabi in soy sauce in Japanese cuisine or only use a smidgen in a sushi roll because wasabi is very aggressive to taste. After the first taste of the wasabi mash, I found myself having to dilute it with gravy that came with Nosa's meal because the wasabi was coming on way too strong. NOSA: I wish it came as a side on mine and not the boring rice I got served. NOSA: The steak was a bit meh, but I wasn't expecting too much from it. The lobster, however, was excellent. It definitely wasn't frozen so thank God for that. Wished I got all surf and none of the turf. 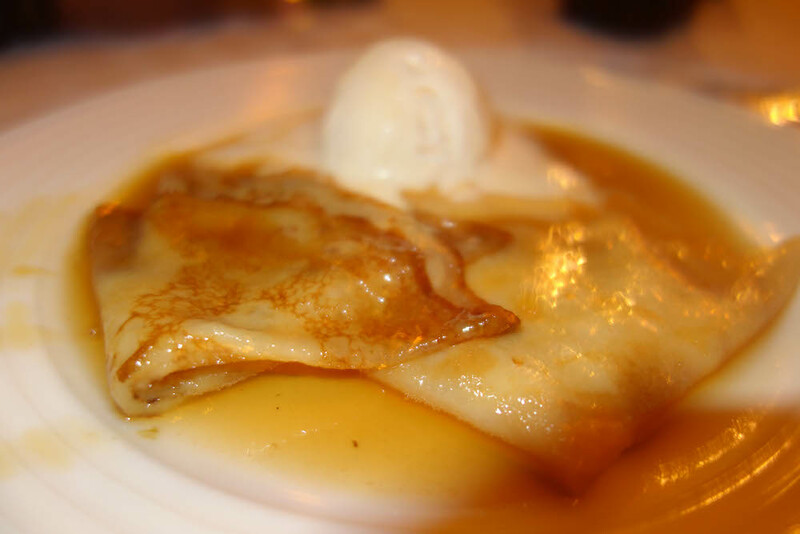 To finish off, we got the Crepe Suzette, which is flambeed at table. But like much of Ali Barbour, it's better for the experience than the actual food. It's delicious, no doubt, but the the show is a the bigger highlight.